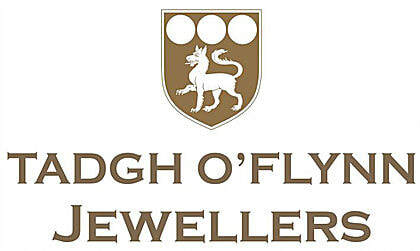 Tadgh O Flynn Jewellers Nenagh was established in 1963 by watch maker Tadgh Sr. 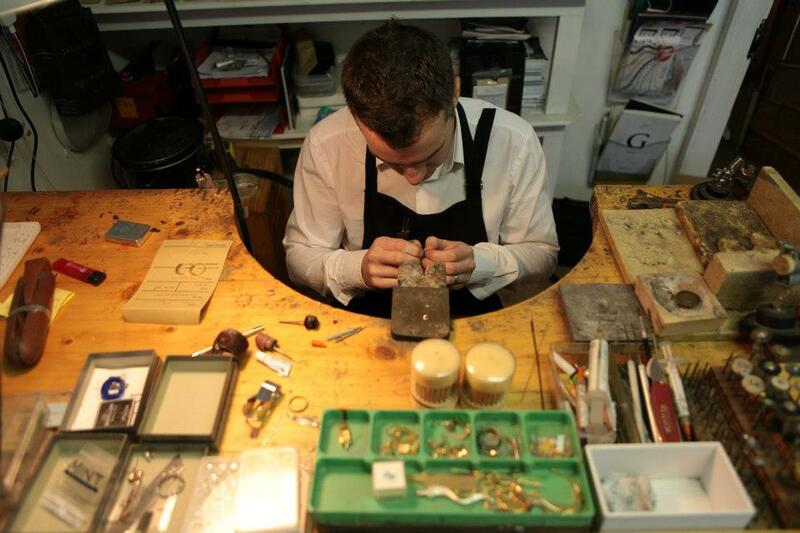 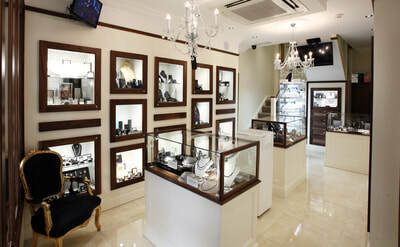 Always synonymous with quality Jewellery, Watches, and a top class reliable repair service. Tadgh Og joined the business after graduating as a Goldsmith from the prestigious Kilkenny Design Centre, thus bringing a new level of craft and skills set to the well-established business. In 2012 Tadgh Og’s wife Evelyn joined the team with a back ground in design and retail and a passion for fashion the again delivered another dynamic to Tadgh O Flynn Jeweller team. 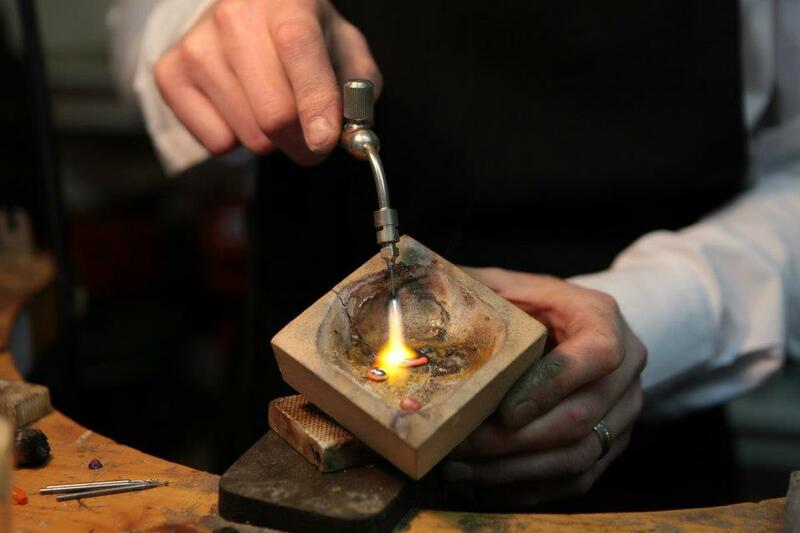 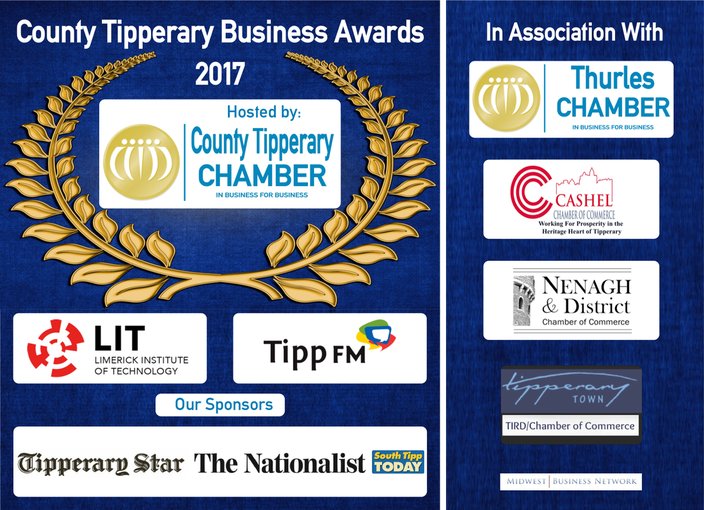 In The past decade Tadgh O Flynn Jewellers have completely re branded, renovating the Nenagh store, spreading their wings to open in Ennis, and becoming ‘The go to Goldsmith’ for wedding rings. 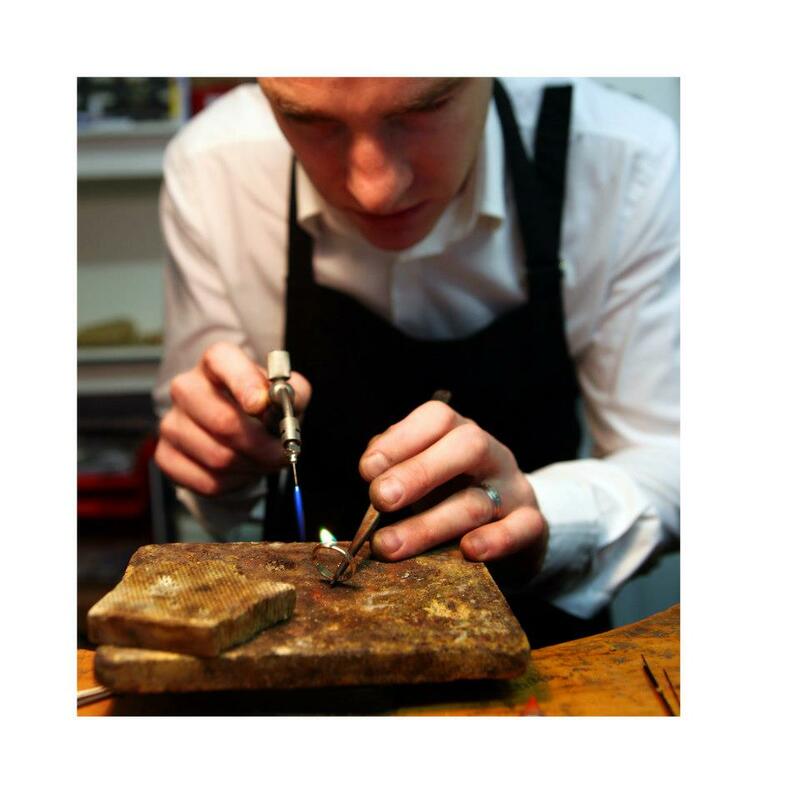 Amassing over 20000 followers on Facebook, and utilising Instagram and snapchat to reach a wide audience.